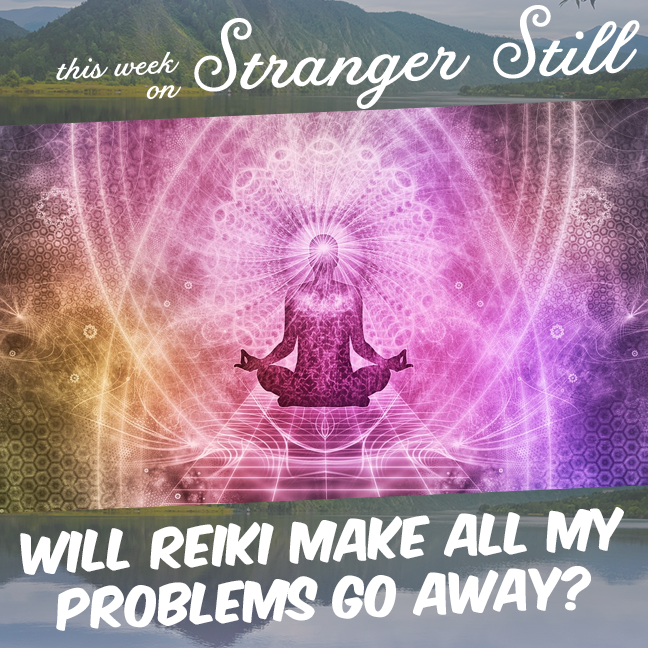 In this episode, we explore, “Will Reiki make all my problems go away?” After going to the psychic and paranormal expo, we’ve walked away curious about another form of alternative medicine: Reiki. Surprisingly, this is one of the less dangerous alternative medicines out there. Will Nick give it a ringing endorsement? Or is he just a close-minded grudge-holder? Join us finding out and laughing along the way! Where is All Of Our Nuclear Power Going?